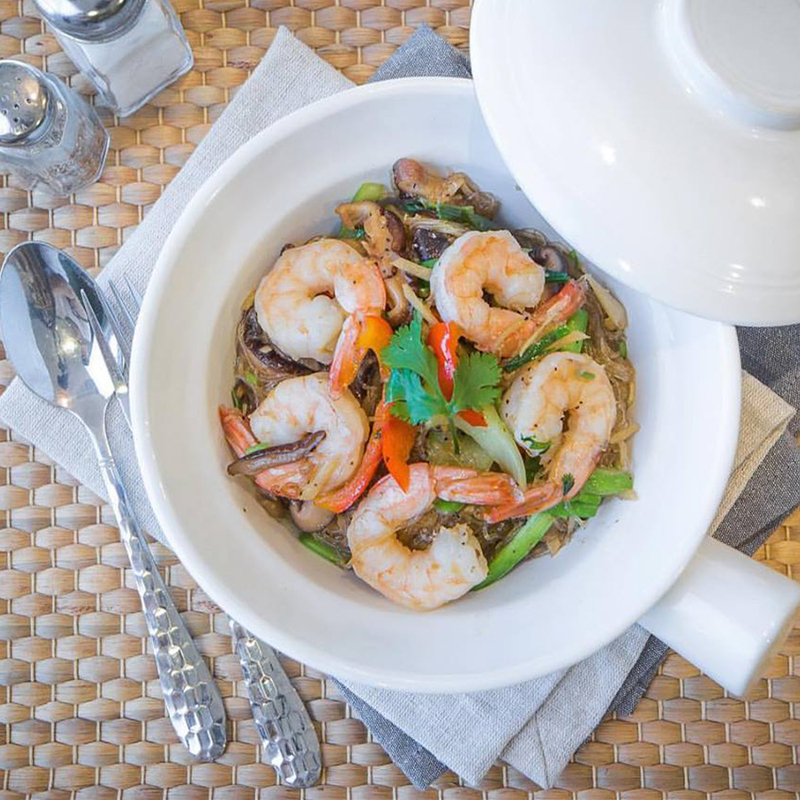 “The OG” - Oriental Garden Contemporary Thai Restaurant is renowned for its variety of noodles and authentic Thai curry dishes.The a la carte dishes derived from authentic recipes which have been adapted into a modern context suitable for The OG’s neighborhood. 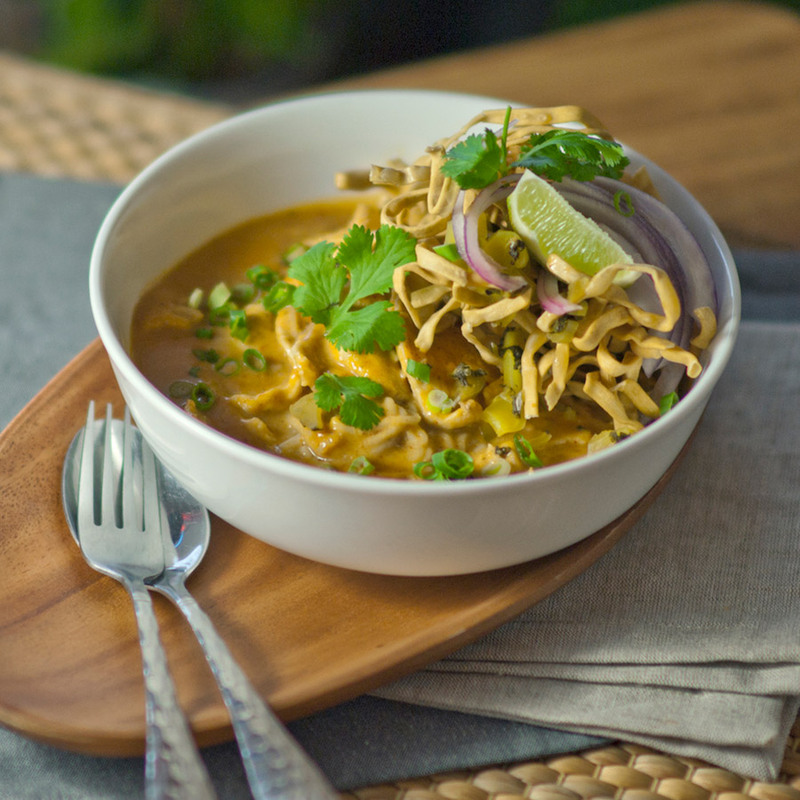 Evoking a sense of culture as well as comfort, “The OG” combines the fine ingredients and recipes, thus, in this regard “The OG” is truly Thai in spirit. 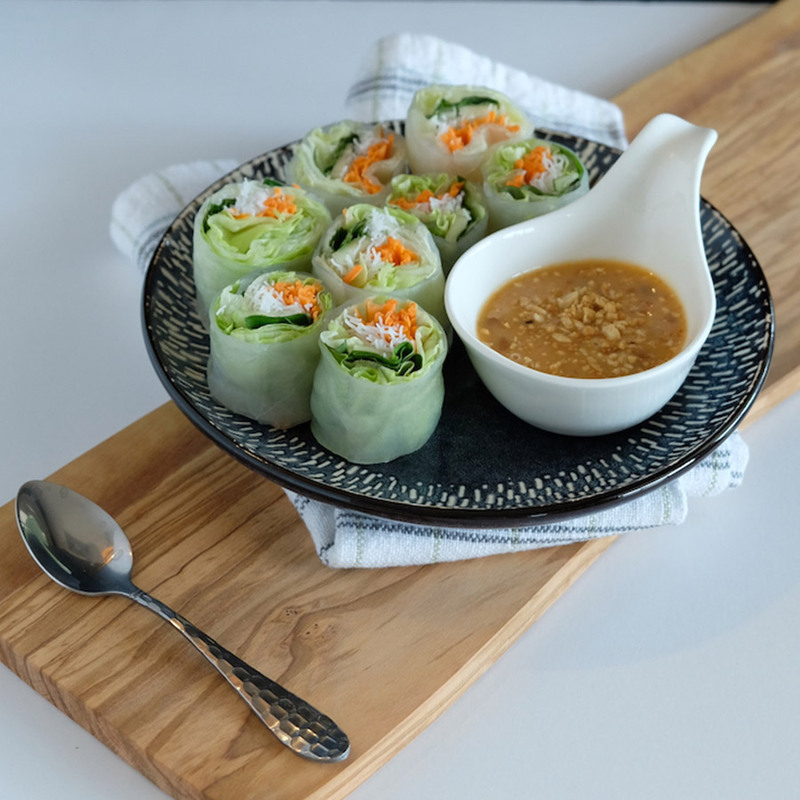 It is a restaurant where anybody; whether family, students or local Denton, with a passion for Thai food can experience REAL Thai taste in a relaxed ambience and friendly service. 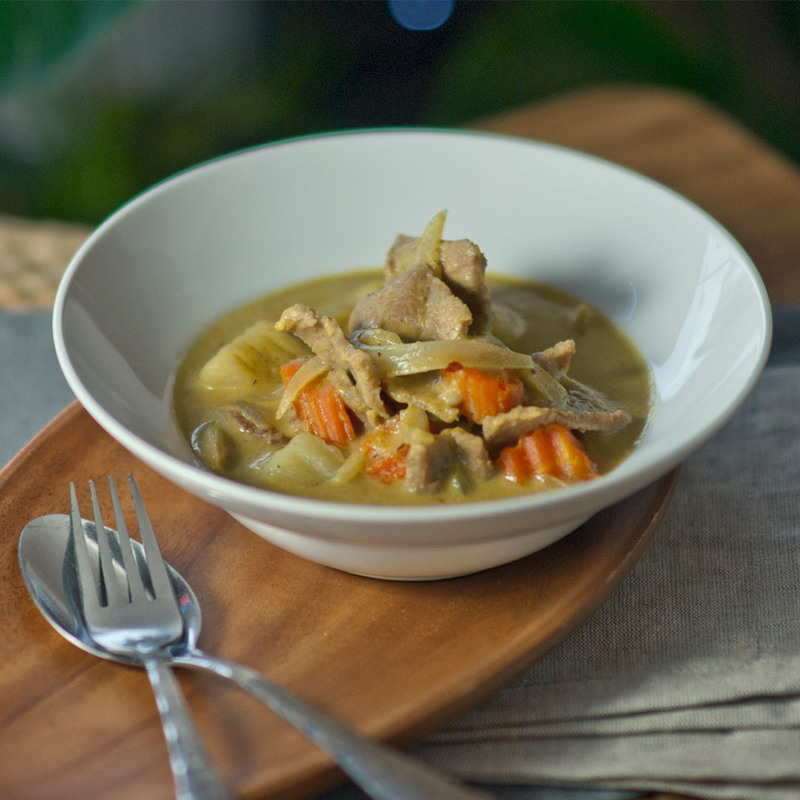 Diners to experience the journey of Thai taste with friendly service to make the dining a memorable one. 11 a.m. - 9.00 p.m.
11.30 a.m. - 9.00 p.m.